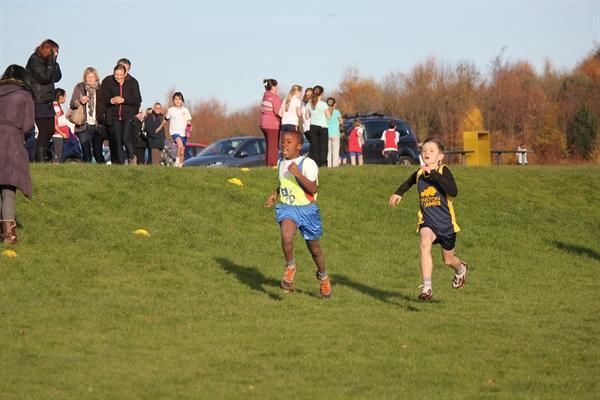 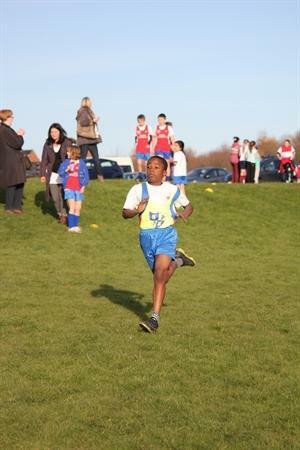 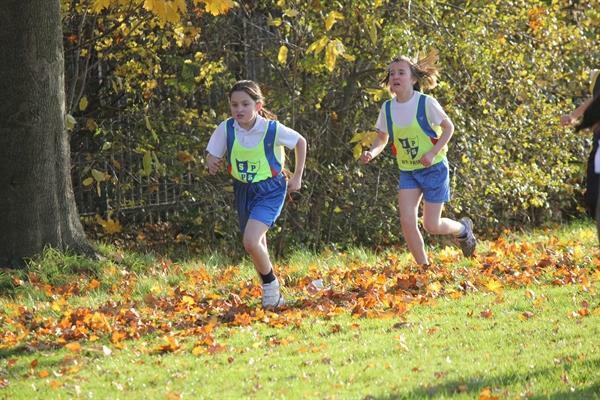 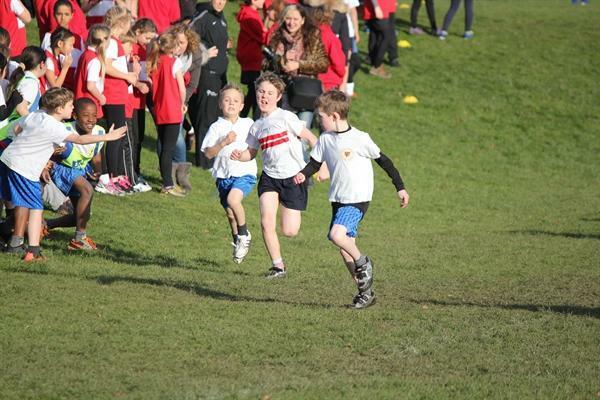 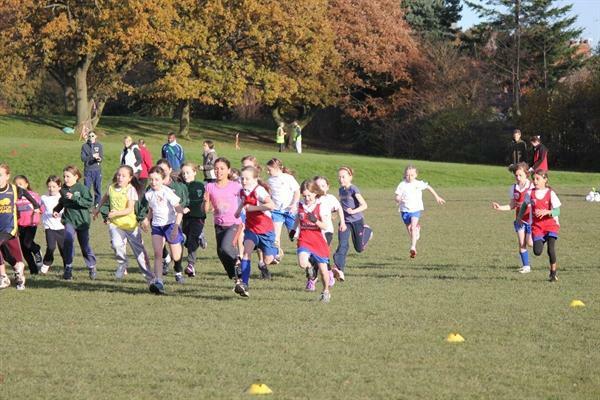 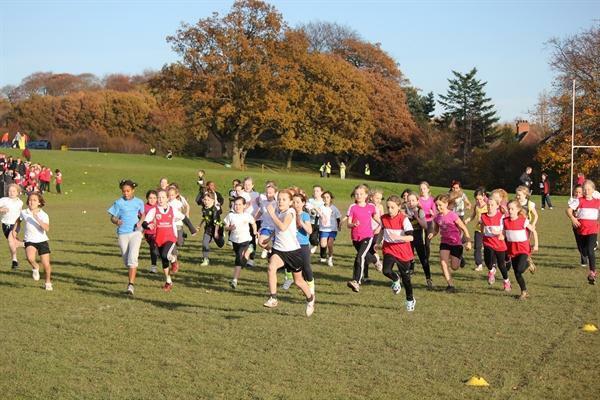 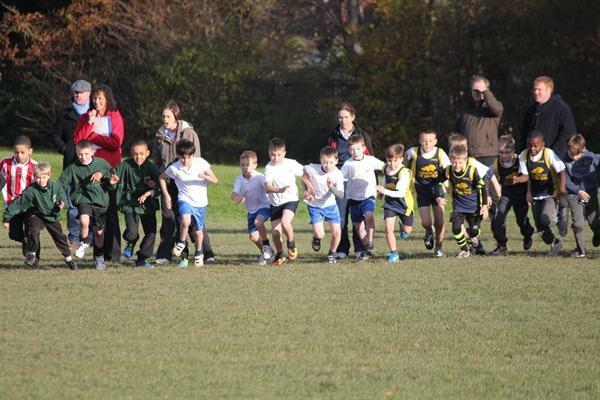 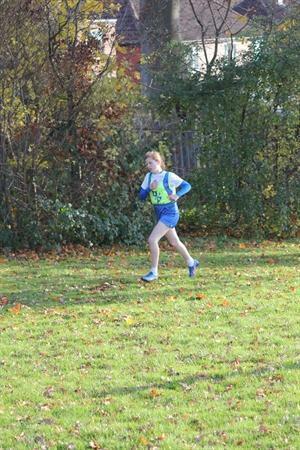 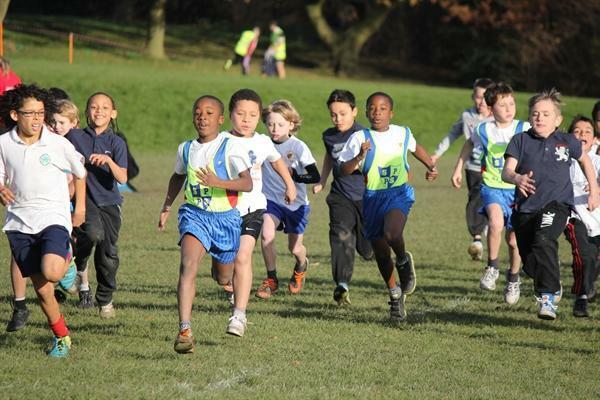 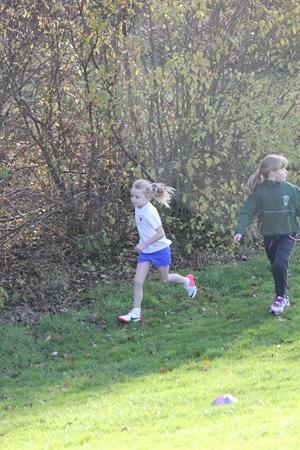 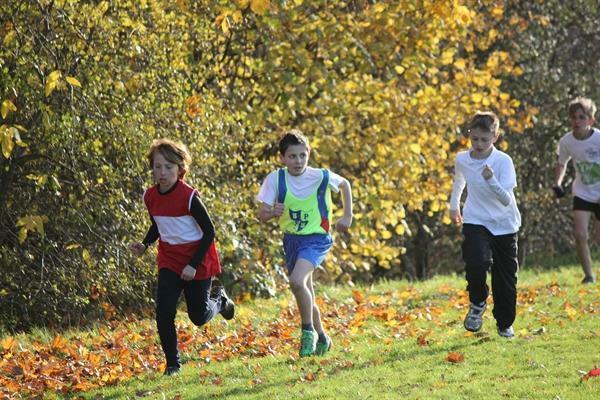 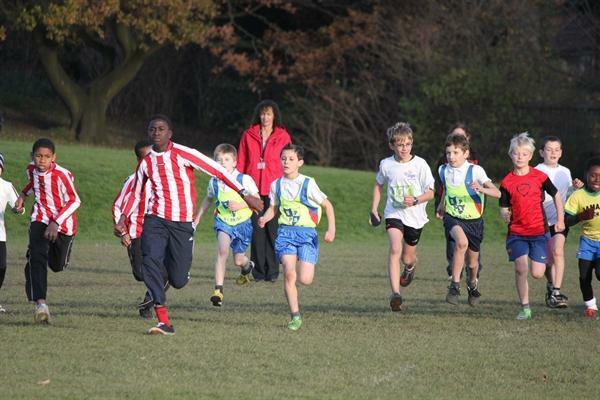 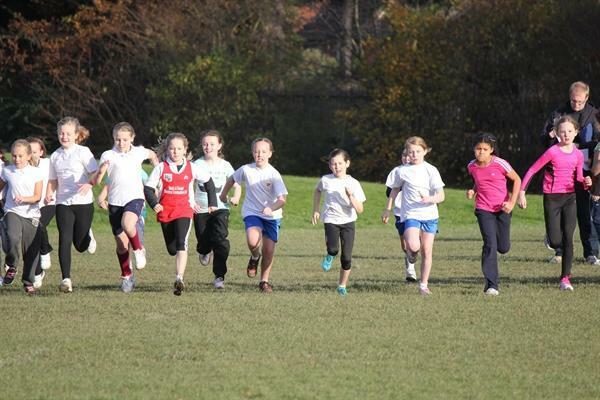 On Monday several keen runners from Years 4, 5 and 6 went up to Cardinal Heenan to take part in the annual qualifying race for the West Yorkshire Games. 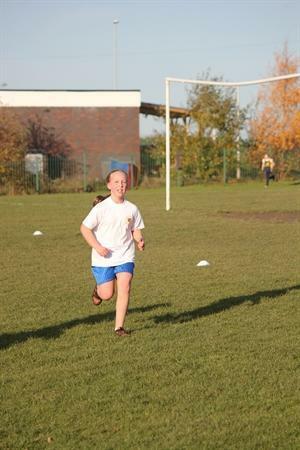 Everyone involved did really well and there was a marked improvement from last year due to all the hard training they are doing! 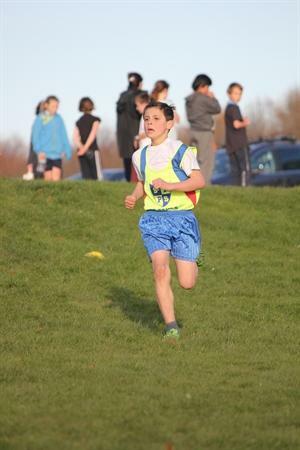 Congratulations to the Year 5 boys and girls teams who won their respective team races meaning they have made the final, and also to Christina in Year 6 who has received a wild card to the final by winning her individual race. 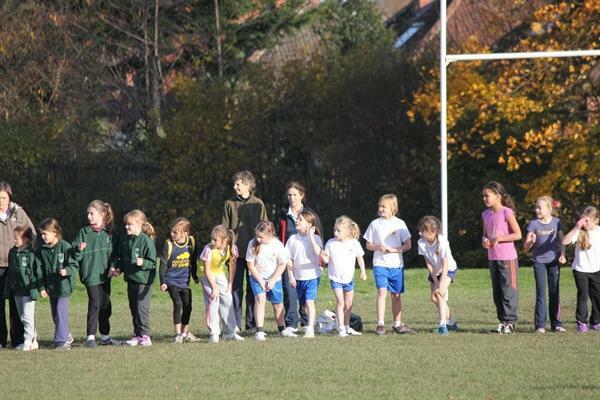 A huge thank you to all the parents who came along to support our school!